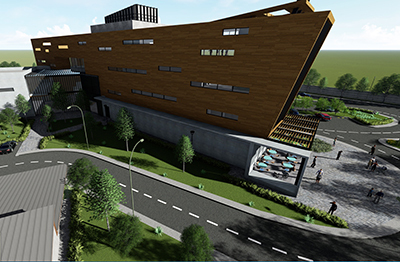 Norwegian Cruise Line Holdings Ltd. has announced plans for the development and construction of the Norwegian Cruise Line Center of Excellence, a new state-of-the-art shipboard team member training facility near Manila in the Philippines. The 200,000 sq. ft. facility will serve both new and existing shipboard team members across the company and will provide training for various onboard service areas. The campus will enable the company to fully immerse trainees in their coursework, reduce onboard training time and further improve upon the already industry-leading service levels. The facilities have been designed to provide trainees with realistic work and living experiences aboard a cruise ship, which will include replicas of staterooms, a shipboard galley, a casino floor, a full service bar as well as safety and security training areas. Slated for 2020 completion, the centre will provide annual training for as many as 8,000 shipboard team members each year.